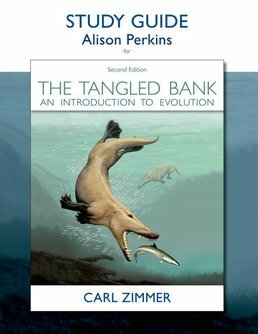 Focus on developing a deeper interest and appreciation for evolutionary science using this study guide for The Tangled Bank. Dr. Alison E. H. Perkins holds an MS in Wildlife Biology, an MA in Radio-Television Production, and a PhD in Forestry and Conservation from the University of Montana. 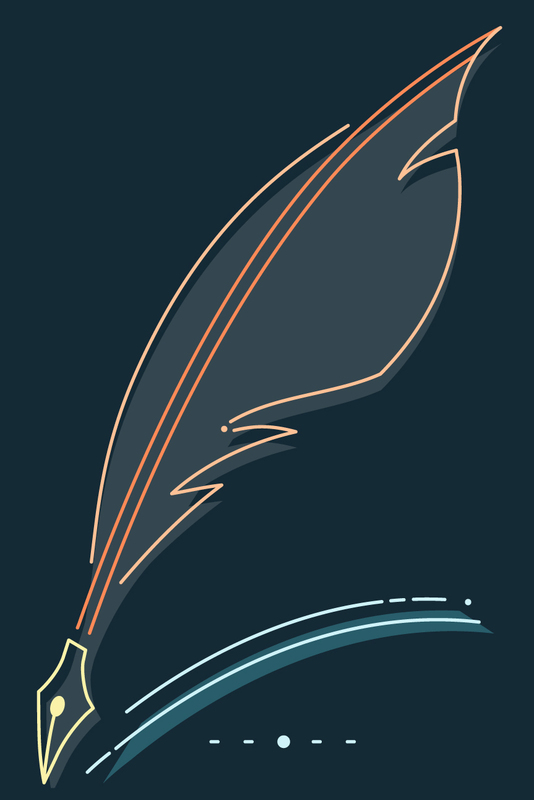 She works as both a formal and informal science educator. Her research interests include evolution education, how people learn about science, and sources of ecological knowledge.